Camille was the last Pyrenean brown bear, now assumed dead as no trace has been seen of him since 2010. He was already more than 25 years old and spent most of his life between the French Béarn Valley, the Roncal Valley in Navarre and the Ansó and Echo Valleys in Aragón. It is for Camille that this trek is named. Last picture of Camille. Author: Jaime Solanas. The bears which now live in the Pyrenean range, about 25 specimens, come from Slovenia or are the descendants of reintroduced bears which were mixed with the Pyreneans who existed at the time. This is the case with Neré, the bear that nowadays most frequents these valleys. Bears are popular, unmistakable animals. Adults can measure from 1,5 to 2 meters in length and 1 meter in shoulder height, and the males can weigh more than 200 kilograms. The females are of a lesser size and weight, reaching between 80 and 120 kilograms. It is estimated that the species’ life span in the wild is from 25-30 years. Bears have mediocre eyesight. On the contrary, their hearing is very keen. However, without a doubt, their best develop sense and the one which most helps them in their daily lives is their sense of smell, which is extremely sensitive. Pyrenean bears prefer areas with dense foliage, where they can find shelter, food and protection, and therefore they avoid open areas to a large degree. They prefer to live at an altitude of 1.300 to 1.800 meters. Their diet is basically made up of grasses and other plants, berries and nuts. They also feed on carrion or occasionally prey and pets and wild animals. They search for beehives and anthills to taste the honey and eat the insects and their larvae. In winter, bears take shelter in dense, where they spend not only the long, sensitive period of hibernation, but also where they give birth. During the month of January, the litter in born, being made up of one to three cubs, with a birth weight of just 350-400 grams. The cabs accompany their mother until the age of 16-18 months. With the November 2004 death of Cannelle in France, the last female bear native to the Pyrenees, the Pyrenees’ original bear population, which was made up of 200 bears at the turn of the twentieth century, could virtually be regarded as extinct, given that the rest of the surviving specimens counted were all males. After the natural death of the elderly male Papillon in 2004 –at the age of 29 years- what was left of the bear population native to these mountains amounts was one male, Camille, whose death is a suspicion since 2010. 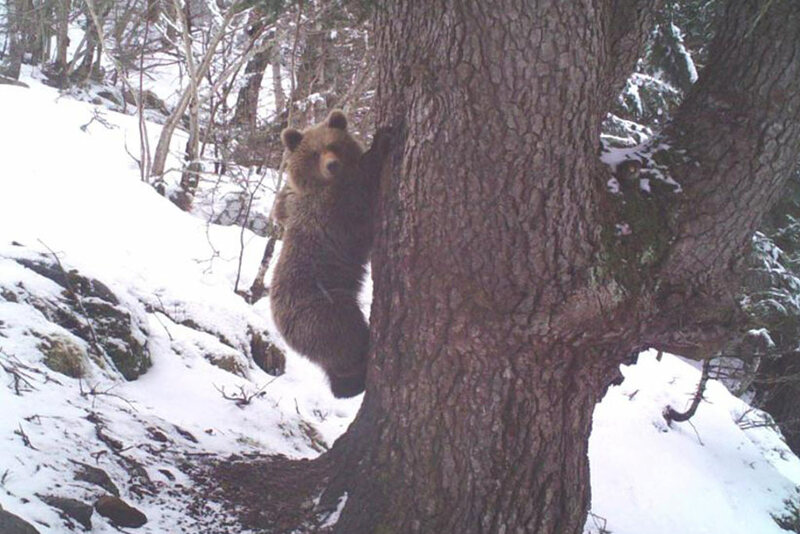 In 1996-1997 and in 2006, various bears of Slovenian origin were released into the wild, and have since adapted to their habitat and reproduced. At present, at least 20-25 bears currently live on the two slopes of the Pyrenees. 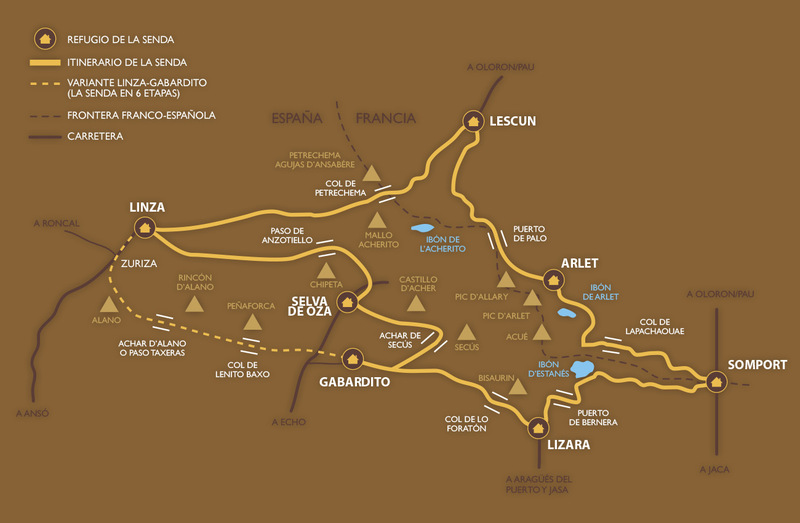 The valleys of Roncal (Navarre), those of Ansó and Hecho (Huesca) and Val d’Aran and Pallars Sobirà (Lleida) contain the areas most frequented by bears. 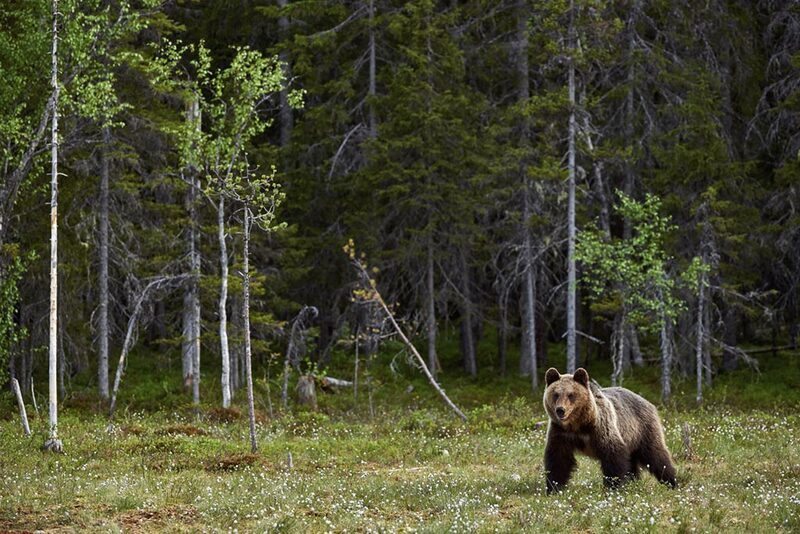 Two pregnant female bears were released in 2018. The bear is such a rare and elusive animal that it seldom allows itself to be seen. Nonetheless, paw prints, feces and scrapes and bites on trees can all reveal the presence of this plantigrade species. 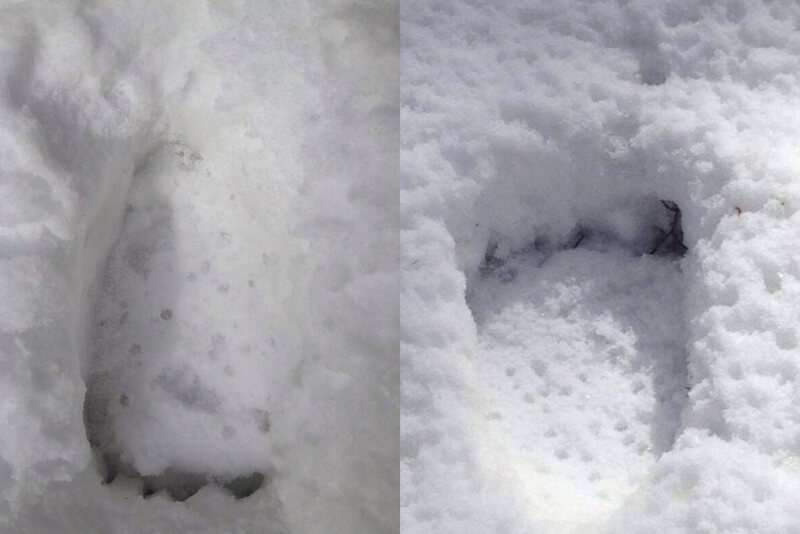 On muddy or snow-covered terrain, the prints left by hands and feet clearly outline the palm, the five fingers or toes and the claws. 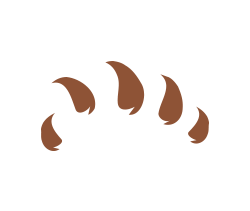 Bear feces are quite sizeable, and contain fragments of grasses, berries and nuts. Scratches and bite marks on tree trunks are normally made at a height of one to two meters. WHAT TO DO IN THE EVENT OF AN ENCOUNTER WITH A BEAR? · Allow the bear to identify you by showing your presence. Let yourself be seen and heard at enough of a distance. · When moving, do so without sudden or exaggerated movements. · Do not cross the bear’s path or block any possible escape routes it might use.  · Slowly distance yourself from the site and any path the bear may take. 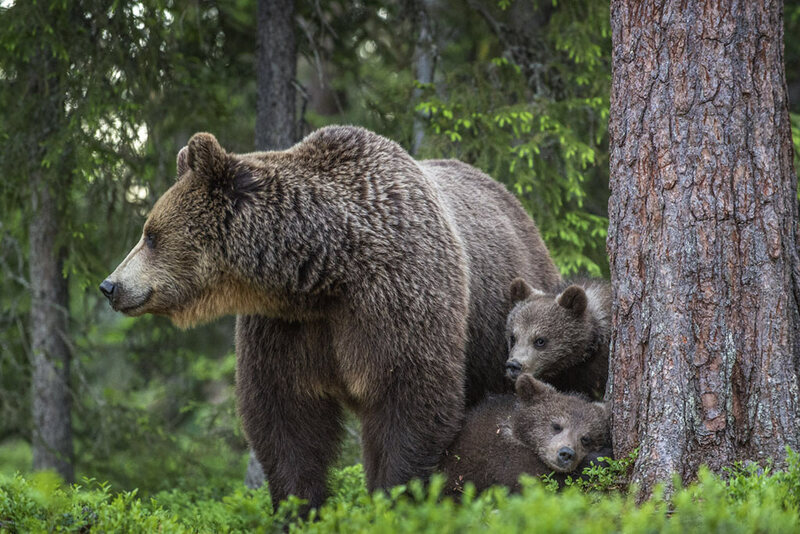 · If you encounter a female bear with her cubs, never place yourself between the mother and its offspring.